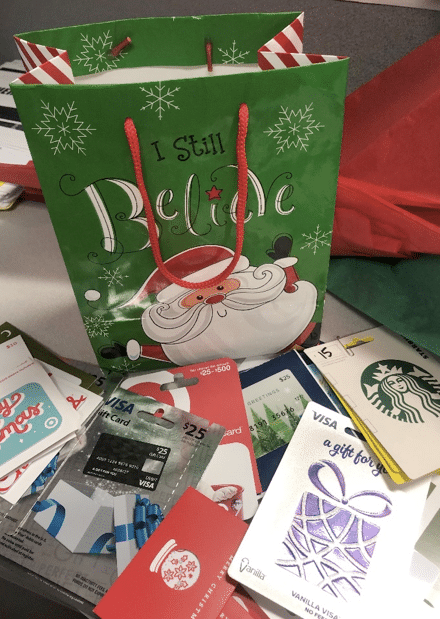 This year, Humphrey Management Corporate team members donated gift cards totaling $445 to Voices for Children, a Howard County based organization that provides support to abused and neglected children with limited support systems, or who reside in the foster care system. This is the second year of Humphrey’s participation in this charitable organization, and the team looks forward to a continued partnership. For more information on how you can get involved with Voices for Children, visit www.voicesforchildren.org.